"In the male-dominated sport of baseball, one group of high school girls is about to turn the world upside down! 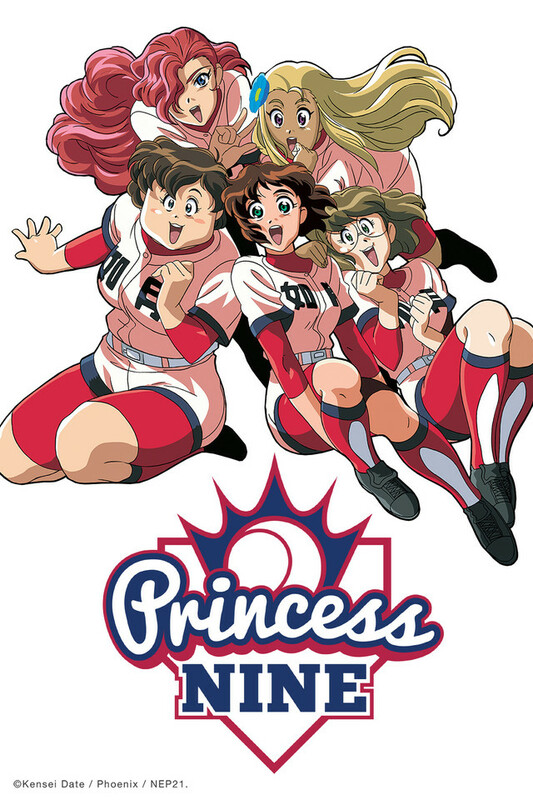 Ryo Hayakawa, daughter of a legendary pitcher, has been chosen to lead the "Princesses," Japan's first-ever girl's baseball team. They don't want to play in a separate league - they're taking on the boys at their own game. And their goal? None other than Koshien, the national high school baseball championship! But for all the challenges they face on the field, the hardest battles are the ones fought behind the scenes. They'll have to overcome prejudice, endure weeks of hard training, and work their way through romantic rivalries if they ever want a chance to make it to the top!"